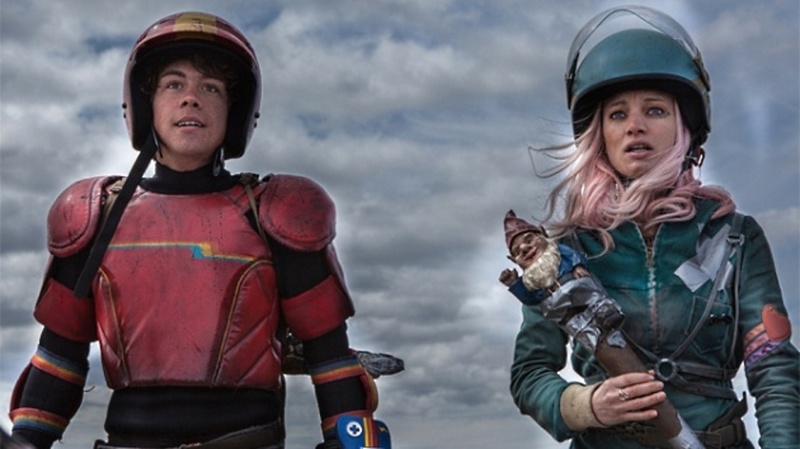 TURBO KID: Watch The Full Trailer Now! Anouk Whissell, François Simard and Yoann-Karl Whissel's cult hit Turbo Kid - a selection at Sundance and audience award winner at SXSW - hits US screens on August 28th and that can only mean one thing: A new trailer. A new trailer filled with BMX bikes, spinning blades and explosions of blood.